The university announced the new establishment of the Artificial Intelligence College. Dr SUN Jian (孙剑), the principal scientist of Megvii, becomes the dean of the new college. Jan 21, 2019 /EqualOcean/ - According to Xi'an Jiaotong University's Official Weibo Account, the university announced the establishment of the Artificial Intelligence College. Dr SUN Jian (孙剑), the principal scientist of Megvii (旷视科技) and also previously the part-time professor of Xi'an Jiaotong University, becomes the dean of the new college. This shows the technical capability of Megvii is advanced and reliable. Also, this is the first step of the cooperation of Megvii and Xi'an Jiaotong University, which might bring benefits for both of the university and Megvii in the future. Located in the ancient capital Xi'an, Xi'an Jiaotong University is one of the top universities in China. 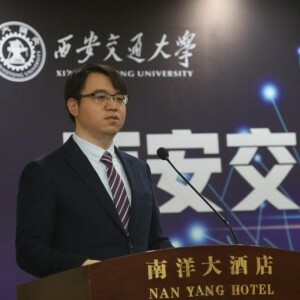 The university is already famous for its Artificial Intelligence And Robots Institute which is founded in 1986, and Dr SUN Jian is an alumnus of the institute as well. The Artificial Intelligence And Robots Institute is one of the earliest and leading institute in China that is investigating on artificial intelligence. However, the institute only provides Master and Doctor degrees, the new Artificial Intelligence College will help fill the vacancy on the education of the undergraduates. Actually, Xi’an Jiaotong University already planned the undergraduate education of artificial intelligence in 2017. April 2018, the first artificial intelligence experimental class is established, some top students from Electronics and Information Engineering are chosen to be the first batch of the experimental class. Roman is not built in one day, now the Artificial Intelligence College accepts students nationwide. Then, why do Xi’an Jiaotong University establish the Artificial Intelligence College at this point? Actually, the establishment does not happen singly, China’s universities are establishing the artificial intelligence college in a rush. As we can see from the figure The Chinese Univerisity's Artificial Intelligence College Founded Year below, only 1 artificial intelligence college is founded in 2016, 7 colleges are founded in 2017, and 27 artificial intelligence colleges are founded in 2018 which is almost three times more than the establishment in 2017. The fast increment is actually the consequence from government and university. April 2018, the Ministry of Education of the People's Republic of China (MOE) has released the Action Plan on Promoting Artificial Intelligence in Universities, which shows its plan to establish 50 artificial intelligence colleges or institutions by 2020. Under the instruction of MOE, the artificial intelligence college has rapidly set up in 2018. Xi’an Jiaotong University is one of the leading universities in China, which follows the politics and establish the artificial intelligence college. In the classical model, the universities provide the education to its students under the instruction of MOE. However, this might exists the gap between what the universities teach and what the is really practical for the enterprises. This wave of the establishment of artificial intelligence colleges breaks the old rule. There are three universities cooperate with Tencent Cloud (腾讯云) for the establishment of the colleges: Shandong University of Science and Technology (山东科技大学), Liaoning University of Engineering and Technology (辽宁工程技术大学) and Liaocheng University (聊城大学). Chongqing University of Posts and Telecommunications cooperates with Iflytek (科大讯飞). Also, in this news that Xi'an Jiaotong University cooperates with Megvii. This shows the trend that the universities start to cooperate with enterprises, and the university can directly teach the students related technology need in the society and enterprises. The enterprises will give the instruction on the university courses. Last but not least, the cooperation of both parties: Megvii and Xi'an Jiaotong University could lead to a win-win result. 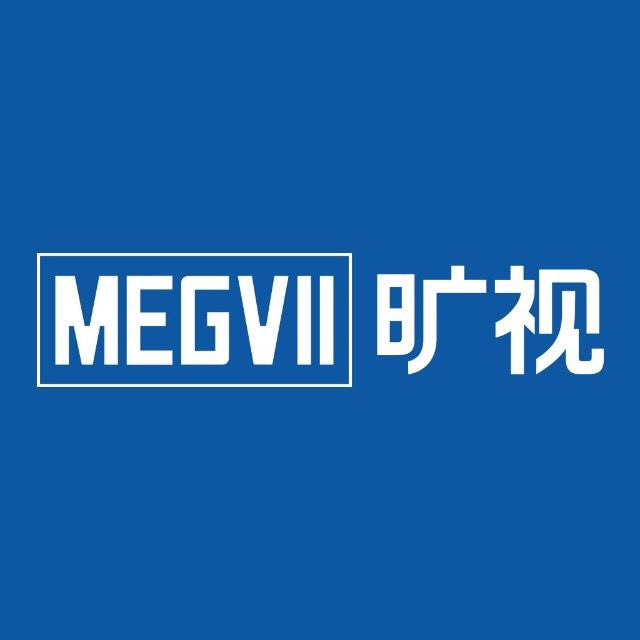 Megvii have the chance to educate the students in Xi'an Jiaotong University and this will give feedback to improve the technology in Megvii as well. On the Xi'an Jiaotong University’s side, the university could improve its education quality and the employment rate of its graduates. The students in the new college will also become valuable talents that will be needed by society.